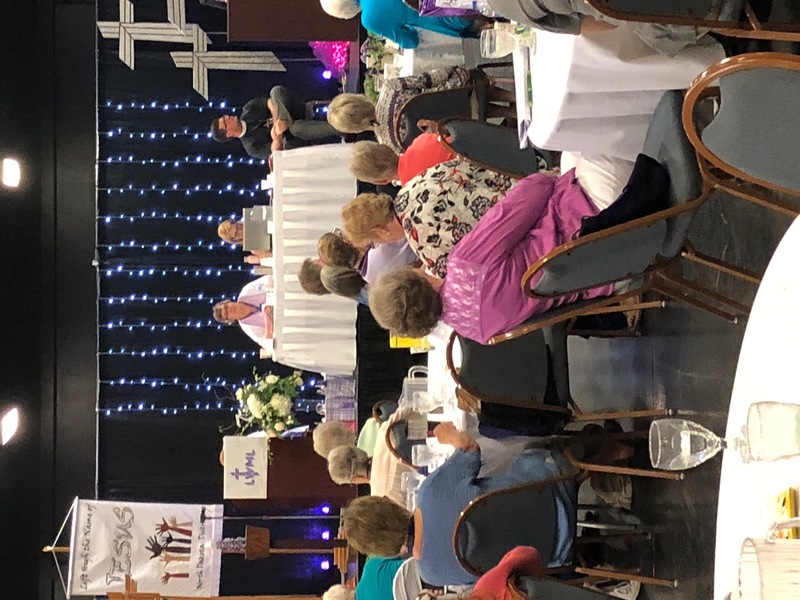 North Dakota District LWML Convention | "Northern Crossings"
North Dakota District LWML is meeting in Convention and lots is happening. Gifts from the Heart ingathering has taken place and it was amazing. Boxes of supplies were packed and sent to various organizations in the Minot area and were much appreciated. Bible Study was led by Rev. Adam Moline of Hankinson on the theme verse of the convention from Phillipians 2:6-11. The convention is about lifting high the name of Christ.